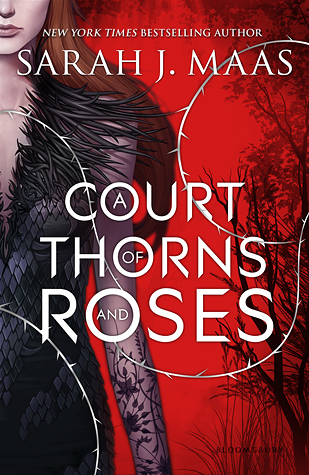 7 New Badass YA Heroines for You to Love | Read. Breathe. Relax. Originally shared on the Huffington Post here. There’s nothing I love more than a strong YA heroine. Seeing young women in literature portrayed as confident and capable, not to mention fierce, is empowering in so many ways. Lucky for you there are some new leading ladies on the scene who know how to fight, lead and generally be awesome. Below I’ve listed the newest and best 2015 YA book heroines. The Sitch: In a futuristic dystopia where women are bought and traded like cattle, Aya has remained hidden for years from the men who would sell her. That is until her luck runs out. The Skills: Despite getting caught, Aya refuses to accept her situation and masterfully plans her escape. When I say Aya is fierce, I’m not overstating anything. She has a determination so strong and an iron will so solid that I was left in awe. 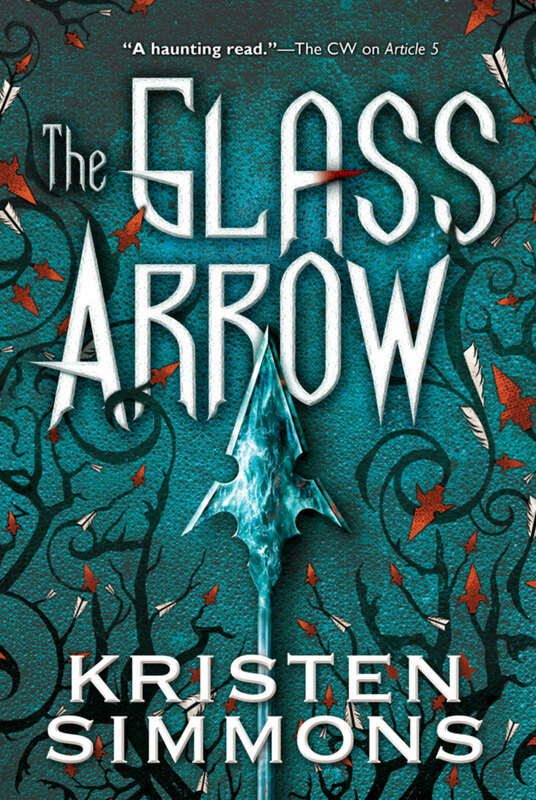 The Reason to Read: Aside from its epic heroine, The Glass Arrow offers incredible world-building and non-stop action and surprises. The Sitch: In this retelling of A Thousand and One Nights, Shahrzad marries the ruler of Khorasan, who takes a new wife each night only to execute them in the morning. The Skills: Shahrzad is out for blood and with her brazen retorts and weapons mastery, she’s going to get it. 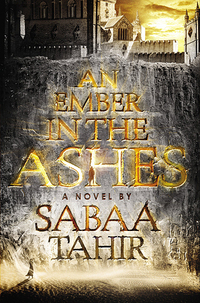 After the death of her best friend, Shahrzad will do whatever it takes to exact revenge on the king. 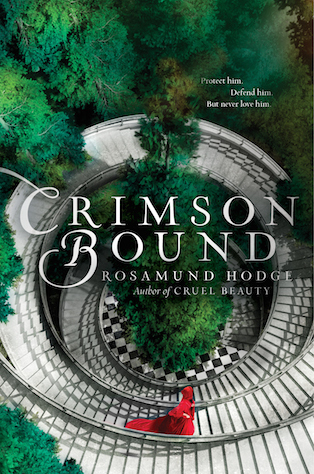 The Reason to Read: This is a fantastic fairytale retelling with well-developed characters and a fascinating setting. The Skills: Fayre has a lot of heart. She fiercely protects those she loves and makes personal sacrifices in order to keep them safe. Not to mention, she’s cool under pressure and uses her savvy to solve complex mysteries. The Reason to Read: I cannot recommend this book enough. It’s got it all — suspense, romance, intrigue and action. This is not a book to be missed! The Sitch: Because of a terrible mistake, Rachelle is bound by an evil magic and is forced to hunt deadly creatures to atone for her error. In this Little Red Riding Hood retelling, things are darker and more exciting than ever before. The Skills: Rachelle is faster and stronger because of her connection to powerful forces and can fight off Brothers Grimm-like creatures like it’s child’s play. Her power also comes from her resolve to right her past wrongs. 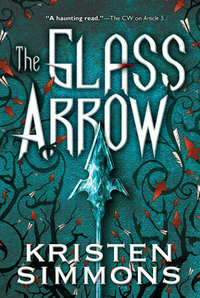 The Reason to Read: This book is an excellent fantasy filled with rich detail and melt-worthy romance. I absolutely loved this story, feeling lost in its exciting storyline and unexpected twists and turns. The Sitch: Jessamy has only ever wanted to run the Fives, an athletic competition that requires smarts and stamina. As she gets closer to her goal, everything else in her life falls apart. The Skills: Training for an intense competition, Jessamy is fit and agile and uses her intelligence to outwit those who would see her fail. 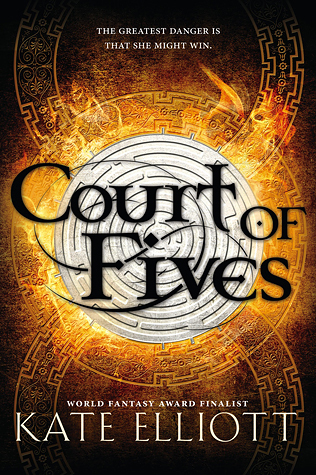 The Reason to Read: Court of Fives examines a world ruled by race and status, and I appreciated the inclusion of characters with mixed backgrounds. Plus the action and suspense will keep the pages turning. The Sitch: In a Rome-like setting, there are conquerors (the Martials) and the conquered (the Scholars). When Laia and Elias cross paths from different sides, their fates and that of the Martial Empire become uncertain. The Skills: Laia has mastered the art of not getting caught. She undergoes some serious trials and shows courage and daring in the face of foes she cannot hope to overcome. The Reason to Read: This high fantasy book is deeply entertaining and filled with delicious intrigue and mystery. It’s scale is epic in nature, and I dare you not to be consumed by it. The Sitch: Wilhelmina is the lost princess of Aecor, which was conquered and absorbed into the Indigo empire. She’s determined to get her land back along with the other lost children of royalty who escaped. The Skills: Our talented YA heroine is a full-on spy. She infiltrates the palace as a fake duchess to get intel on the King. That alone is pretty badass! The Reason to Read: Meadows is a talented storyteller, and I was consumed with all the magic and romance. For those new or old to fantasy, I highly recommend The Orphan Queen as a standout debut book! What other YA heroines do you love? Great list! Only one of those books is new to me (Court of Fives) but all of them are on my book wishlist. I’m glad to know they feature amazing heroines in addition to compelling storytelling! 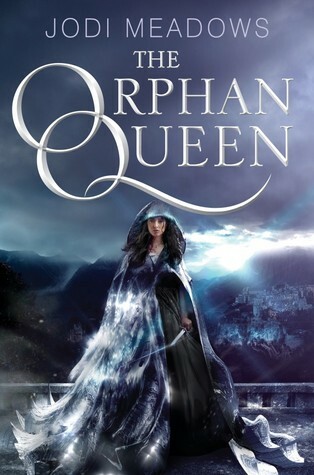 Totally LOVED The Orphan Queen!! Wil is a great heroine and that ending…wow!!! 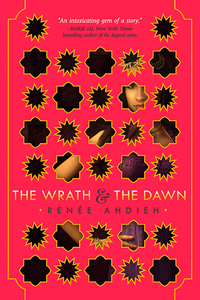 Cannot wait to read The Wrath and the Dawn – LOVE the concept it is written on!! Great list. Unfortunately, I have not read any of them but every single one of them is on my TBR!